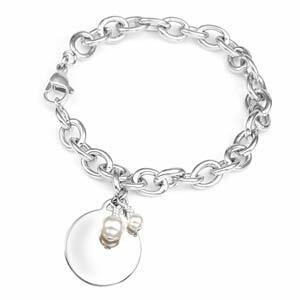 Choose from our options of Swarovski crystal bracelets. 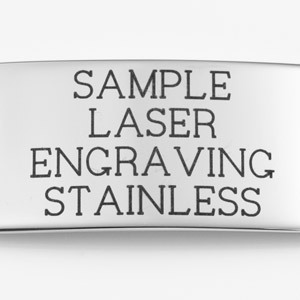 The Swarovski crystals are pearlized. 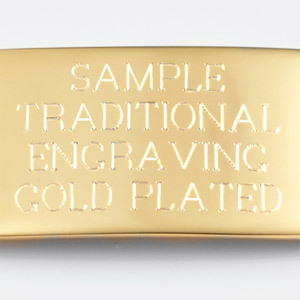 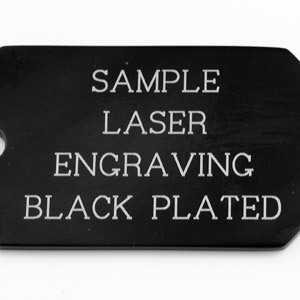 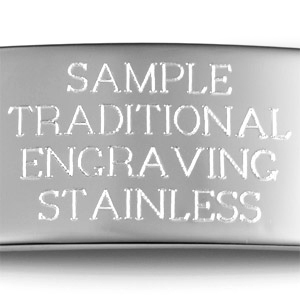 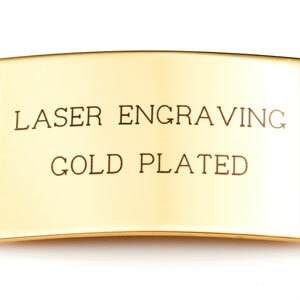 Engrave the stainless charm on the front or back.